KANSAS CITY, Mo. 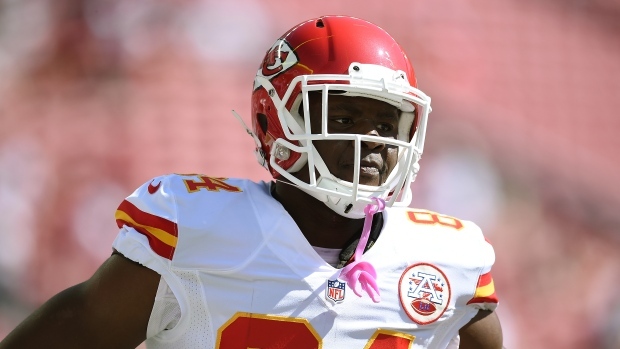 — Kansas City Chiefs tight end Demetrius Harris was suspended one game without pay by the NFL on Tuesday for violating its substance abuse policy. Harris pleaded guilty in March in Bates County, Missouri, to one count of marijuana possession and one count of unlawful possession of drug paraphernalia. He was sentenced to two days in jail, fined $500 and given two years' probation along with 80 hours of community service.